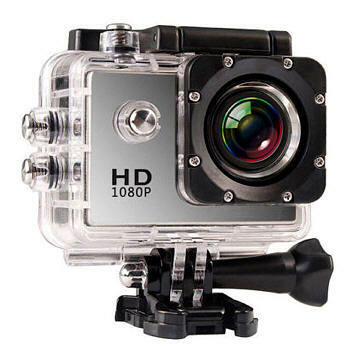 Can be used as a dash cam with automatic Start/Stop recording, home security or a sports camera. 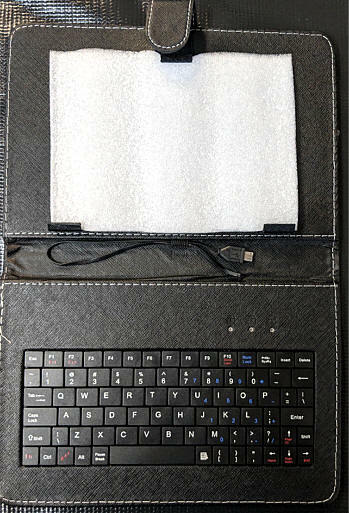 Simple to use Tablet computer. 9.0 inch Screen for color. Comes with key board and carry case. White 9” tablet running Android 4.4.4 KitKat. Rooted. 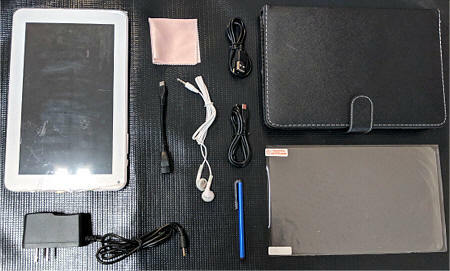 Includes a screen protector, DC charging cable, usb charging cable, USB adapter for wireless dongle, mini stylus, micro fiber screen wipe, ear buds, and folio case with micro keyboard. 6 Gigs of storage with an additional removable SD card slot that supports up to 16Gig card. 800 x 400 resolution. Supports wifi, Bluetooth, and also 3G wireless with dongle. 0.3 MP camera on front and rear. HDMI output. 3000 mAh battery. 512MB Ram.